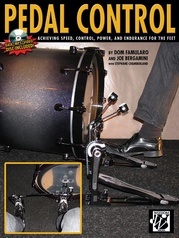 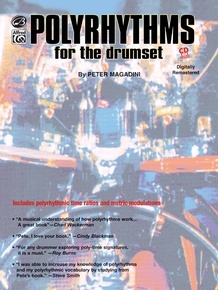 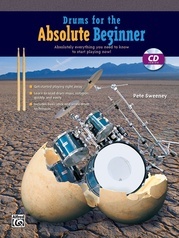 An extensive step-by-step method on the application of polyrhythms for the drumset. 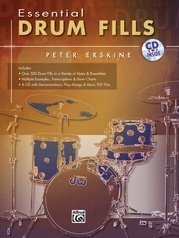 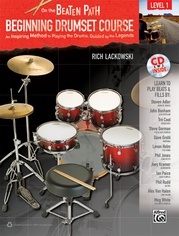 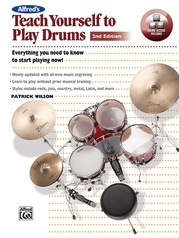 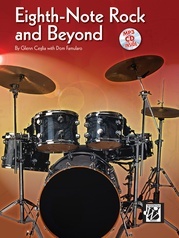 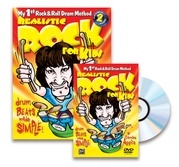 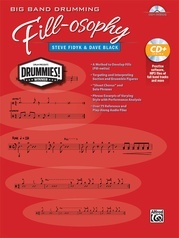 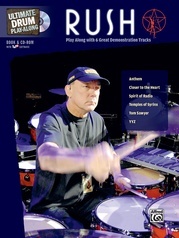 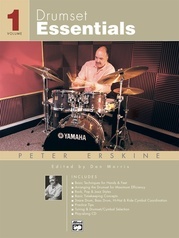 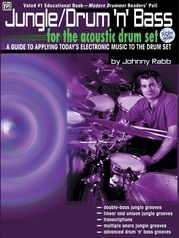 Expands drum solos and fills by incorporating polyrhythms to basic time. 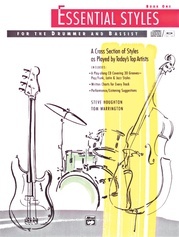 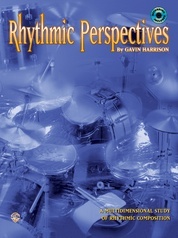 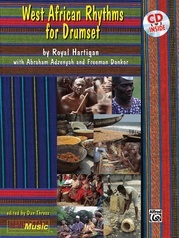 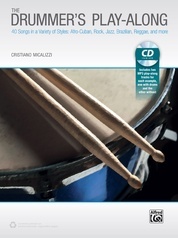 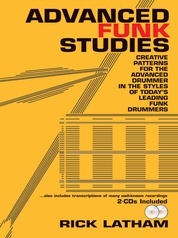 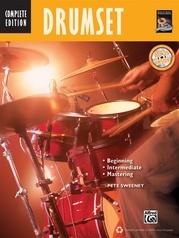 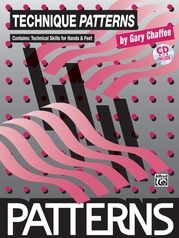 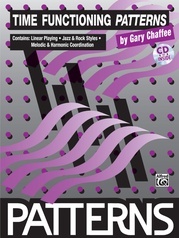 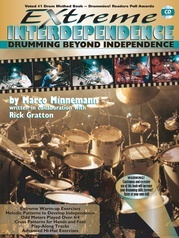 This book also lends itself as a source for extending rhythmic comprehension while the drummer is improvising.